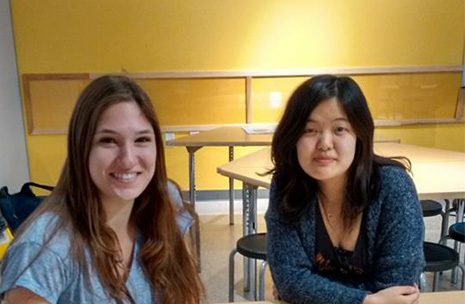 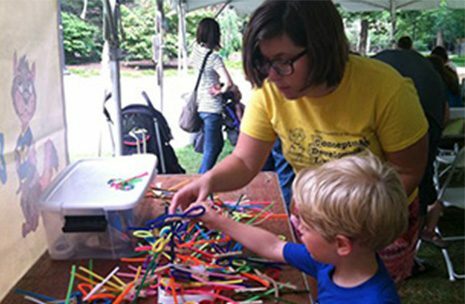 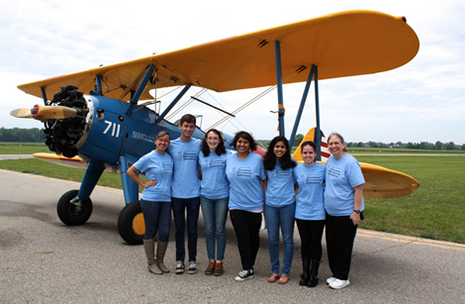 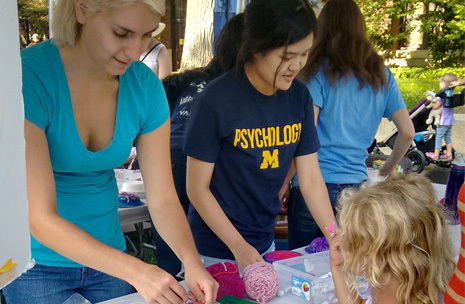 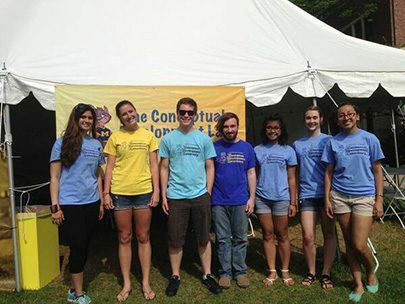 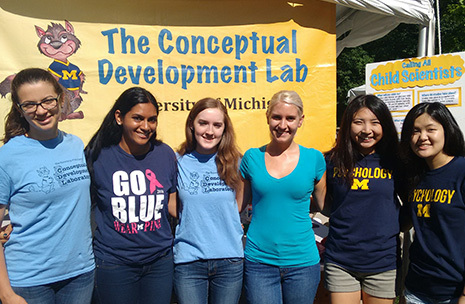 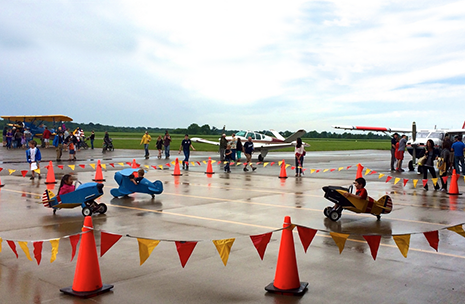 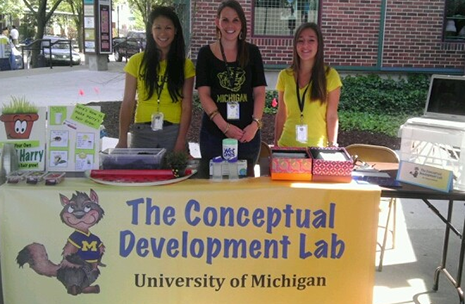 During the summer, our lab attends local events to share our research with families! 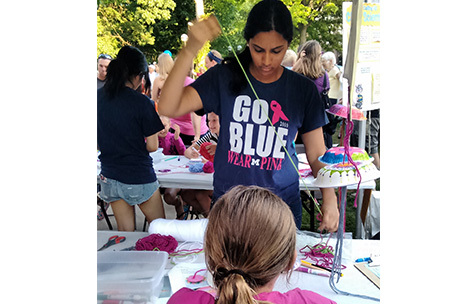 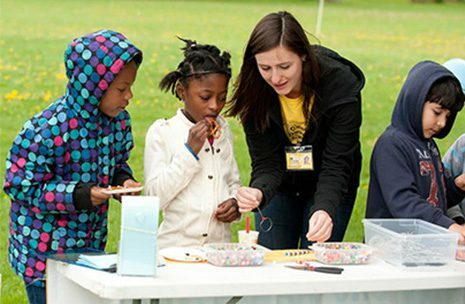 You may have seen us around Ann Arbor at the Farmers Market, Book Festival, Art Fair, or Summer Festival with fun crafts for kids including making potted Harry plants or bubble wands. 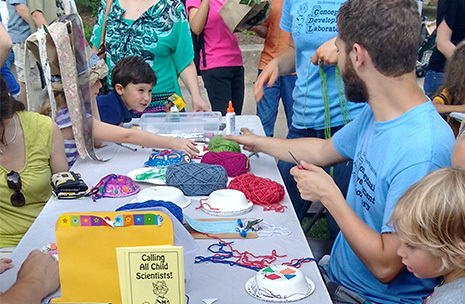 We all had a ton of fun making the crafts and really enjoyed sharing our research with local families. 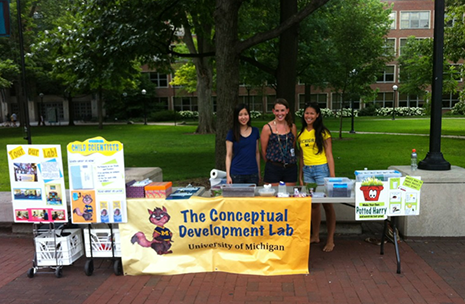 Thank you to all who came out to see us and to the new families we met at the events! 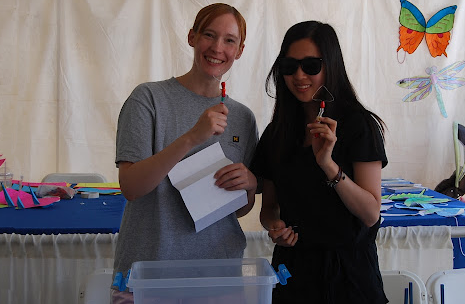 If you have an event you’d like us to attend, please email us information. 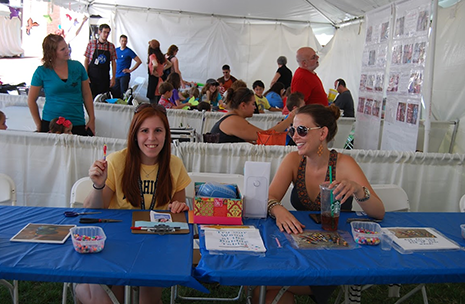 We have a few different craft activities that we can offer. 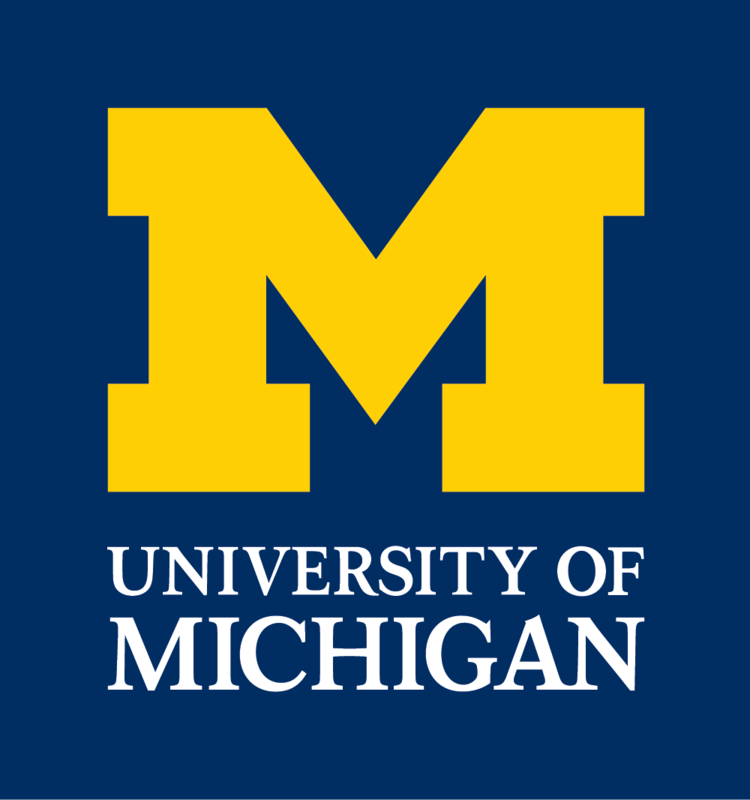 Follow us on Twitter or like us on Facebook to receive updates about future events. 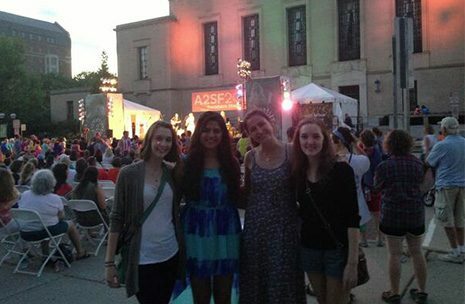 Click here to see AnnArbor.com’s gallery of photos from the Ann Arbor Art Fair that we are featured in. 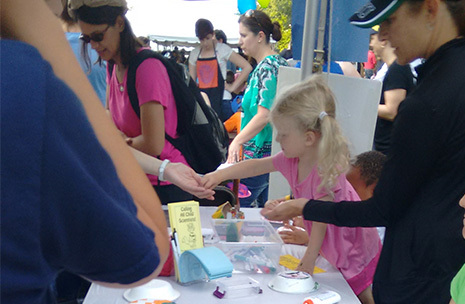 CDL at the 2015 Townie Party: Jellyfish Creations! 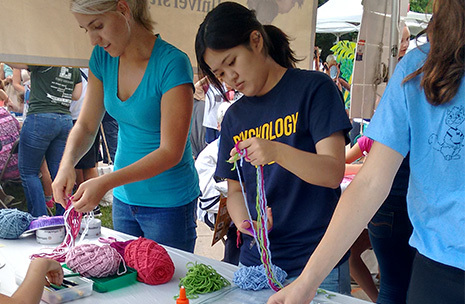 CDL at the 2015 Townie Party: A Race for the yarn!